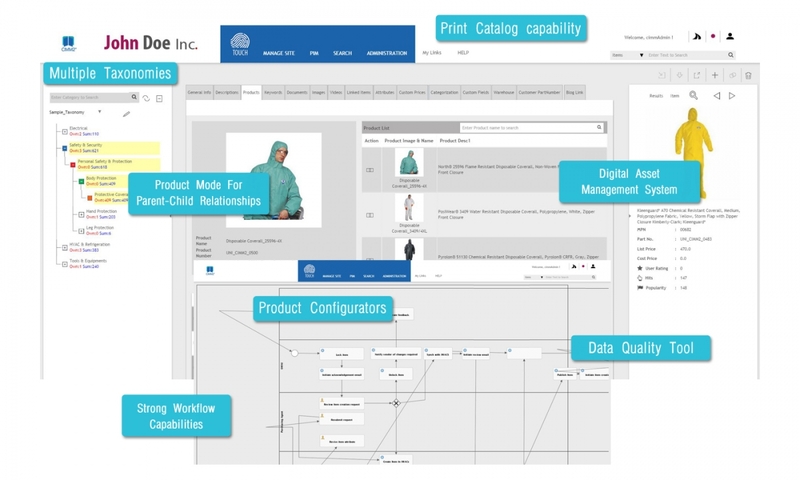 The PIM is central to how product data is managed and merchandised. CIMM2 understands the various complexities around product data management. One of the key benefits of having a strong PIM is the ability to manage data across the organization, as well as outside of it. Some of Unilog’s customers have leveraged the PIM to allow both vendors (manufacturers) and channel partners (distributors) to participate in the product data management. As you scale your online business, remember that the CIMM2 PIM can scale with you. Request a demo to find out more about CIMM2’s PIM/MDM capabilities today.